Chaos is a rough dark comedy about three women in their thirties who lose control over their lives and eventually end up in total chaos. The characters are at war with their personal problems and cruel society. They draw their strength and resilience from their strong friendship and mutual understanding. But even in the harshest and coldest situations they find a place for humour and wit. 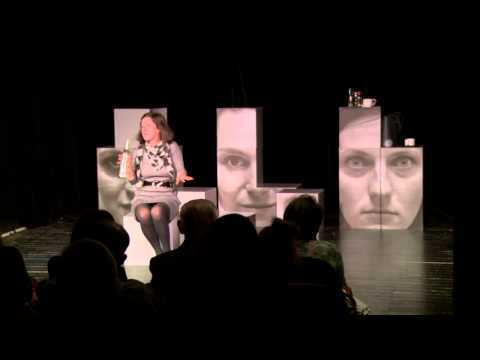 Komorní Činohra presents Chaos as a sequel of the Myllyaho's dramatic trilogy (Panic – Chaos – Harmony), which comments on the problems of the author's generation and contemporary society. The commedy was translated into English, German, Danish, Hungarian and Russian. It became a big hit in Finland; in a single season it was performed on seven stages. In the year 2011, the play achieved a great success on the Edinburgh Fringe Festival.